Alexi Singh Grewal is a Indian-American Olympic gold medalist and former professional road racing cyclist. 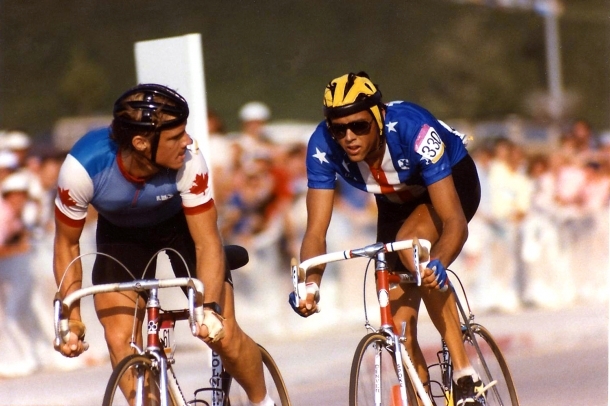 At the 1984 Summer Olympics in Los Angeles, Grewal became the first American man to win an Olympic gold medal in road cycling. "With an estimated crowd of 300,000 lining the 190.2-kilometer route, Grewal edged Canadian Steve Bauer to claim the gold medal in the men's road race, breaking away from the field with 20 kilometers remaining and opening up a 24-second lead after 11 of 12 laps and then being caught by Bauer with 10 kilometers left, setting up a dramatic final-lap showdown. This scene, replayed many times since, is one of the most emotional Olympic victories of the Modern Games." After winning Olympic gold, Grewal turned professional and signed with the Panasonic team and later with the 7-Eleven Cycling Team. According to teammate Bob Roll, Grewal was the captain of the 1986 7-Eleven team through the spring. He raced for the U.S.-based Coors Light pro team from 1989-1993. 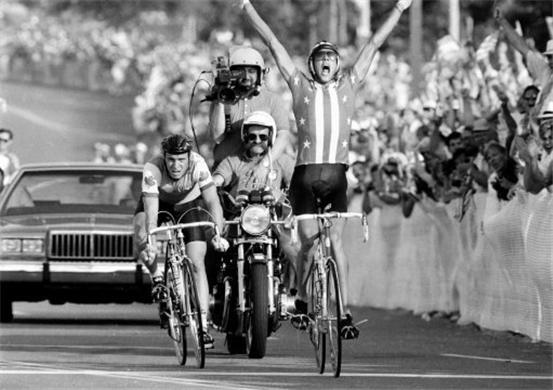 He became well known in the cycling community as an extraordinarily talented, but emotionally volatile rider. 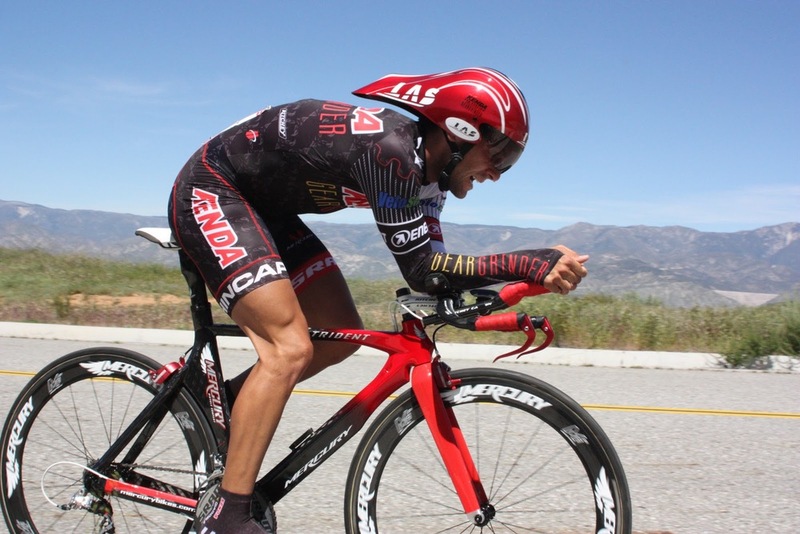 After retiring from professional cycling, Grewal moved to Colorado with his family. Grewal began making hand-hewn and crafted furniture and architectural features out of native hardwoods after his cycling days were over. A bicycle frame manufacturer in Denver, Colorado, the Clark-Kent company, made a special road racing frame, the "AX-1", to Grewal's specifications. This steel frame featured an unusual bent seat tube with unorthodox frame angles. 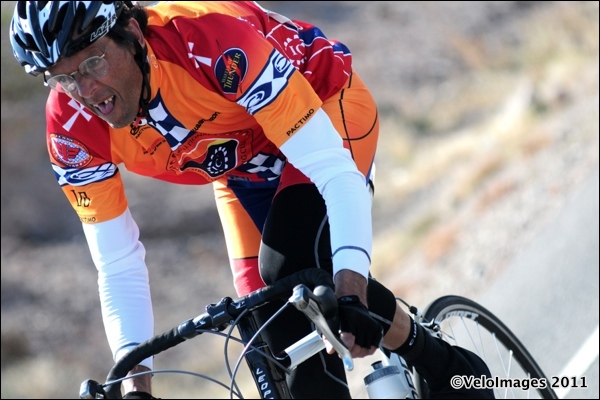 In 2004, Grewal was elected to the United States Bicycling Hall of Fame.